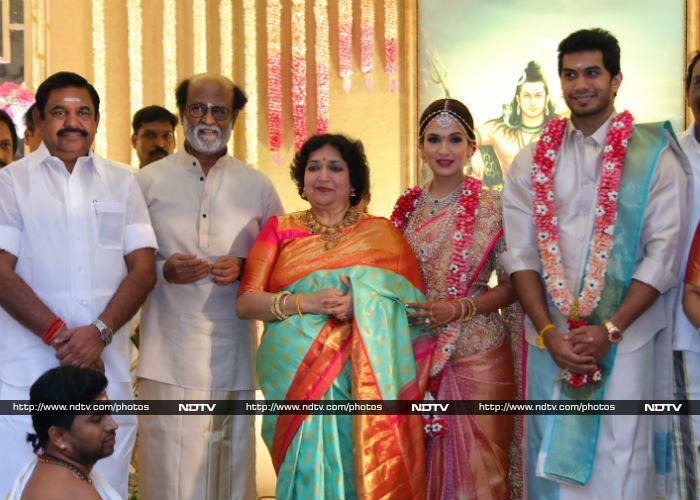 Soundarya Rajinikanth married Vishagan Vanangamudi on Monday as per south Indian rituals, which was attended by several members from the film industry and many politicians too. Tamil Nadu chief minister Edappadi K Palaniswami was among the attendees. 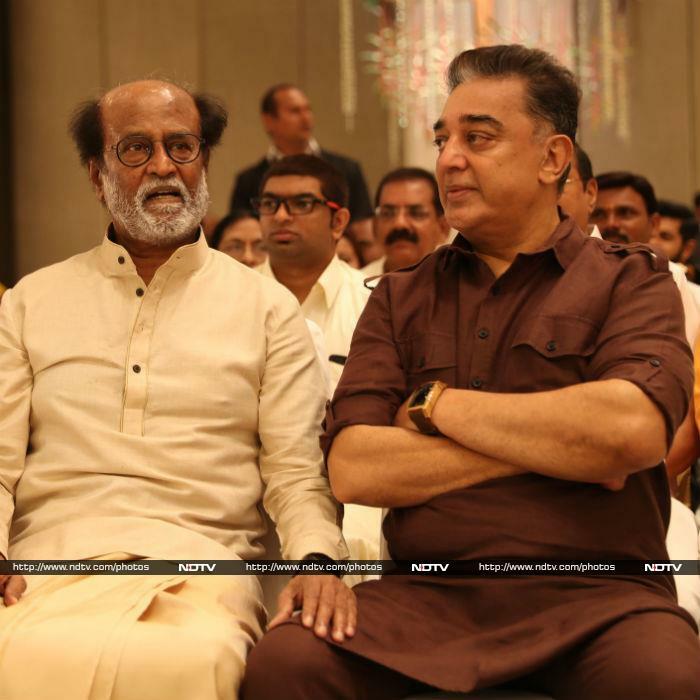 Actor Kamal Haasan, whom Rajinikanth personally invited, was also marked present. Filmmaker KS Ravikumar, who has made films like Padayappa and Lingaa with Rajinikanth, attended with his wife Karpagam. Politician Vaiyapuri Gopalsamy, better known as Vaiko, was also there. We also spotted Vairamuthu at Soundarya's wedding. Soundarya was earlier married to businessman R Ashwin, with whom she has a three-year-old son Ved. Ved also posed with Soundarya and Vishagan.